Celebrate National Poetry Month with the whole family! April is National Poetry Month! Celebrate with the young readers in your life by checking out these Canadian works of children's poetry. 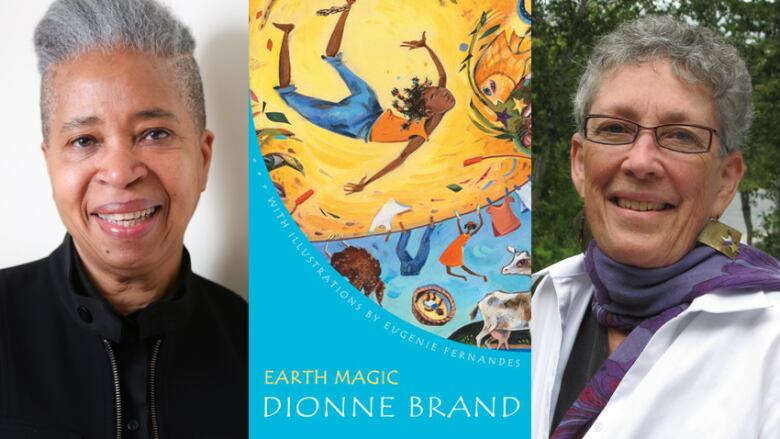 Published in 1979, Dionne Brand's first book of children's poetry, illustrated by Eugenie Fernandes, offers a series of vibrant stories about life in the Caribbean. The book draws from Brand's childhood memories of Trinidad, collecting 20 poems that evoke the smell, feel and sights of the island. Brand is currently a finalist for the 2019 Griffin Poetry Prize for the collection The Blue Clerk. Once in a Blue Moon is a collection of short poems that highlight the extraordinary moments of everyday life, like the unexpected thrills of spotting a double rainbow or a shooting star. 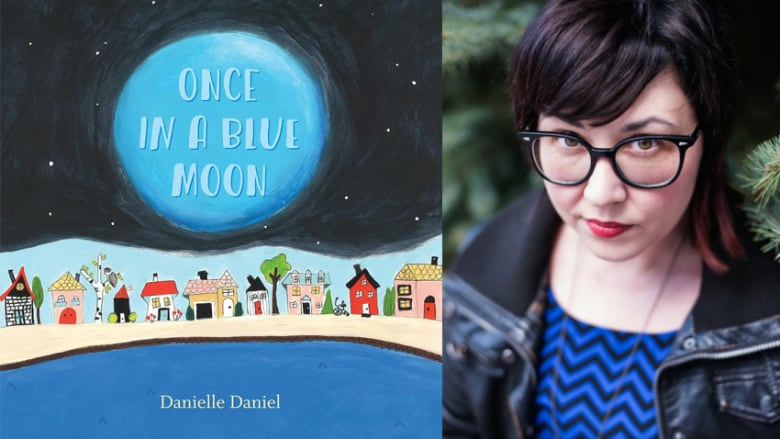 Danielle Daniel is the award-winning author and illustrator of the picture book Sometimes I Feel Like a Fox. She lives in Sudbury, Ont. 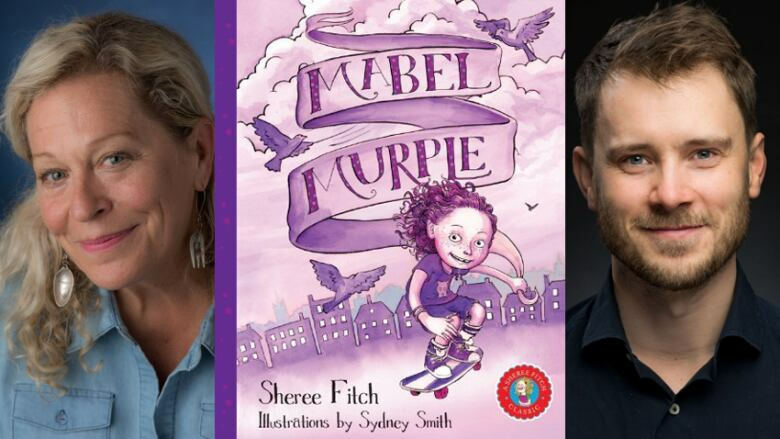 In this quirky tongue-twister of a book, a daring young girl named Mabel guides readers through her purple planet, where she skis on purple snow and rides her purple motorbike through purple puddles. 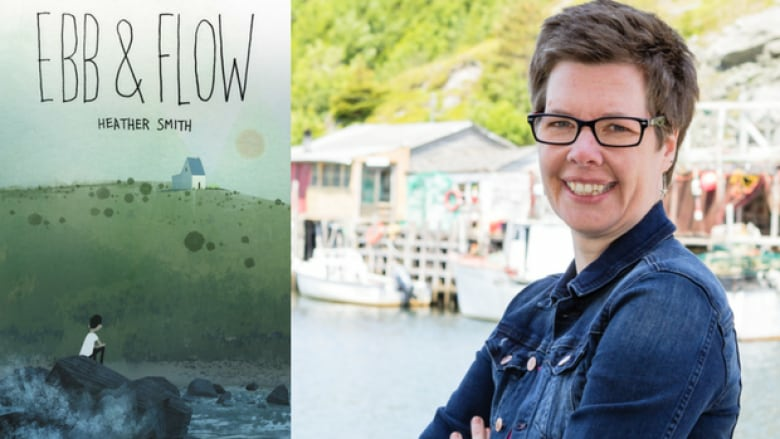 The Nova Scotia team of Sheree Fitch and Sydney Smith received the Ann Connor Brimer Award for children's literature after publishing this story in 1995. 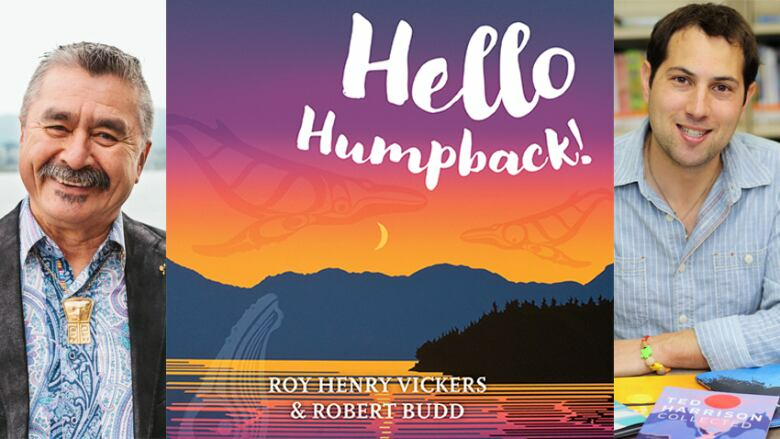 This stunning board book showcases the majestic natural wonders of Canada's west coast, as illustrated by world-renowned Indigenous artist Roy Henry Vickers. A simple poem is strung together through Vickers's artwork, introducing new words for babies and toddlers. The book is the first in Vickers's & Robert Budd's series, which was followed up by One Eagle Soaring and the forthcoming book Sockeye Salmon, Saltchuck Blue. For the Children is an engaging and humorous collection of poems, imbued with poet Rita Joe's sense of hope for the future of the planet. 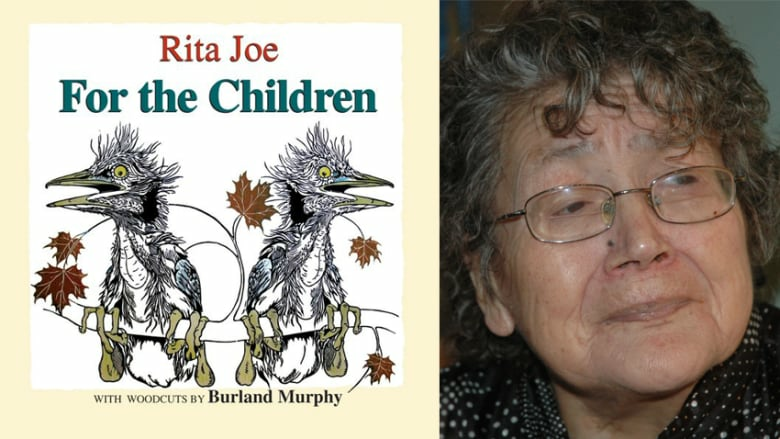 Joe writes about her life as a Mi'kmaw elder, sharing stories both spiritual and of this world. She was a member of the Order of Canada and died in 2007. This YA novel-in-verse follows 11-year-old Millie, whose life has undergone some dramatic and hard-to-bear changes. In a diary addressed to her twin brother, who died before he was born, Millie writes with sadness about their parents' separation, her joy when her father moves home and the shock of learning that he has cancer. Katherine Lawrence lives in Saskatoon and has also published three books of poetry. 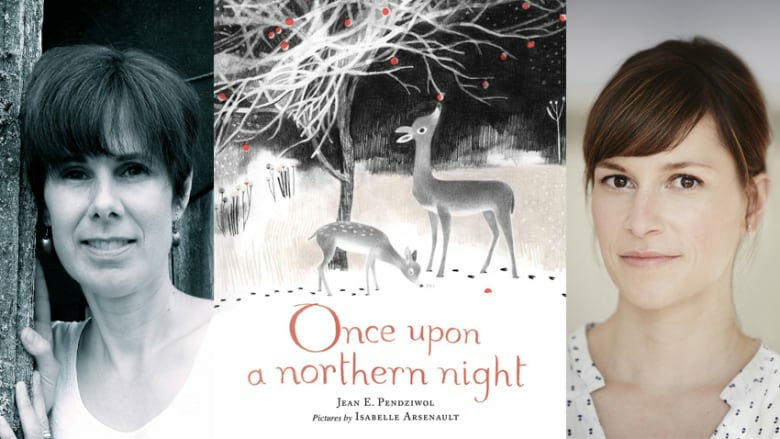 Jean E. Pendziwol's lullaby, with illustrations by Isabelle Arsenault, describes a picturesque winter night in the forest, as a great gray owl swoops between snow-capped trees, deer nibble on frozen apples and small mice scamper in search of food. This picture book was critically acclaimed when it was first published in 2013. 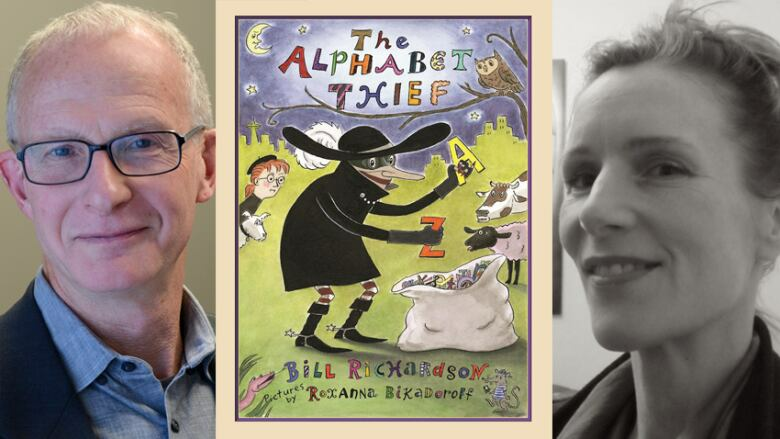 In Bill Richardson and Roxanna Bikadoroff's charming picture book, a thief has been stealing letters of the alphabet and leaving chaos in her wake. When the Z's send her to sleep, the letters are able to escape and return home. The Alphabet Thief was a finalist for the Christie Harris Illustrated Children's Literature Prize in 2018. This critically acclaimed free-verse middle-grade novel by Heather Smith tells the story of an 11-year-old boy named Jett, who moves with his mother to a new town for a fresh start after his father is incarcerated. But things do not go well for Jett — he makes a new friend, but he also makes some bad decisions and now carries a dark secret. Over the course of a summer with his eccentric grandmother, Jett comes to terms with what he has done. 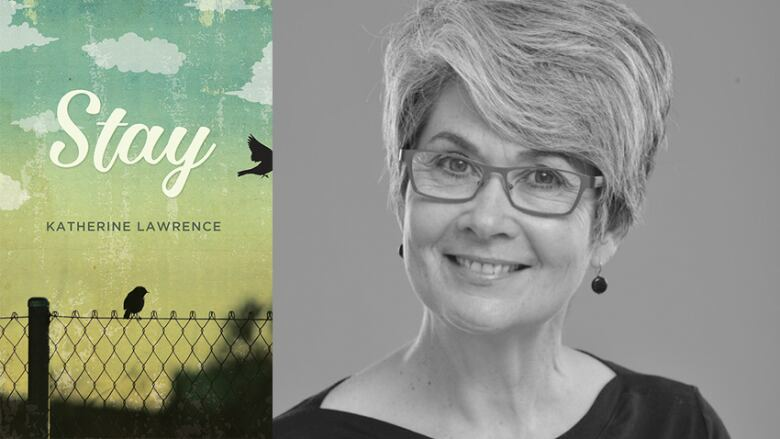 This book was a finalist for the 2018 Governor General's Literary Award for young people's literature — text.